This is a slightly controversial idea, but, have you ever tried to do your own product photography? More to the point, have you ever been in a position where you really want to launch a product, or update a product image, and you can’t get a professional photographer quick enough or don’t have the budget? Time is money, right? You don’t want to be left without an image to start generating sales and profits. Well, there are definitely loads of hacks you can use to create your own images that are acceptable for use on an Amazon listing, using a camera you already own and items you already have. If you do nothing else, there is a 4 minute video at the end of this post with a super quick tutorial of one method you can use. It goes without saying that product photography plays a huge role in how successful your product listing will be in attracting and converting customers. 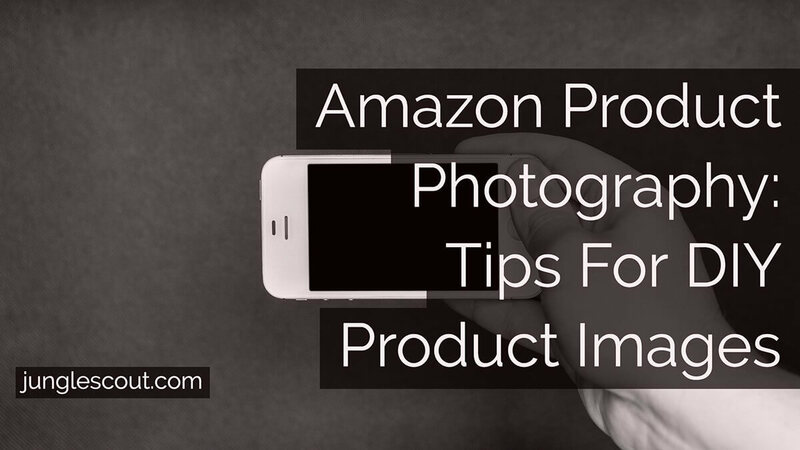 Not only do your images need to meet Amazon’s technical requirements, they also need to encourage people to buy your products. The right image really can make all the difference too. 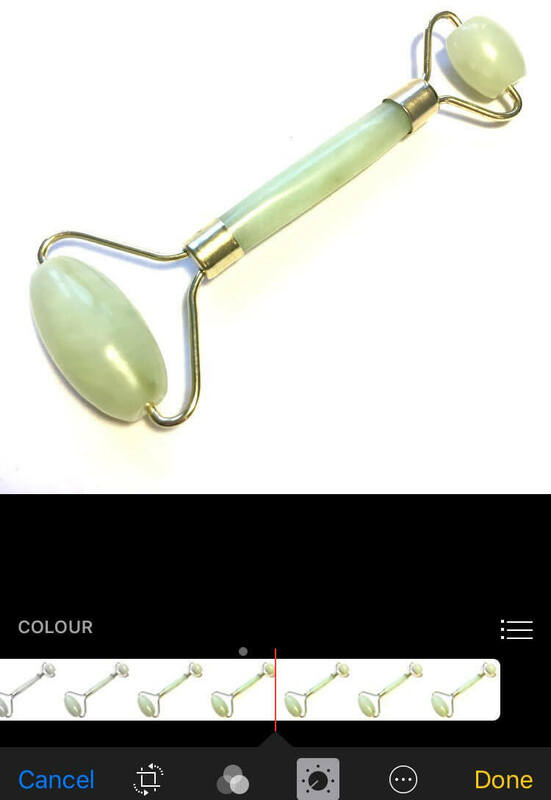 Some sellers who tested out different lead images on Splitly, found that some images generated much more profit than others. So although I am going to show you how to take great images yourself, I would always consider getting professional shots taken where possible. 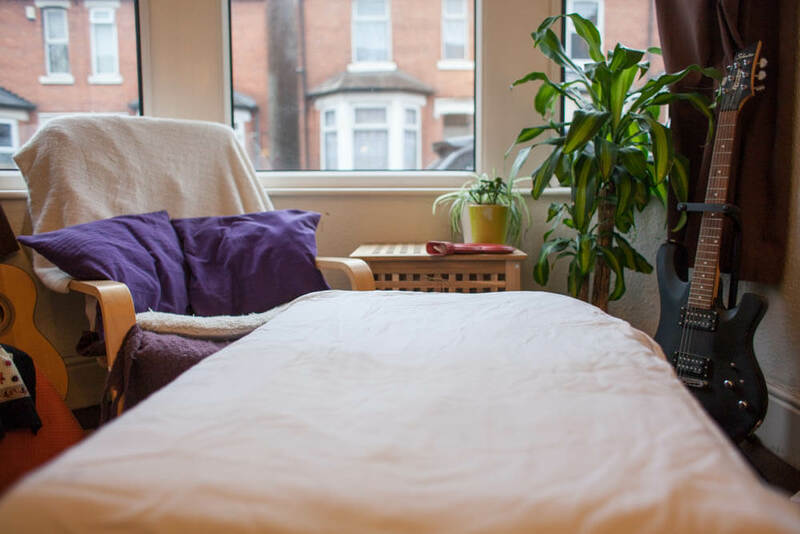 Having said all of that, this article should help you out of a tight spot if you need some quick-fire results, or if you’re trying to cut down on some expenses. Oh… and just to make you feel more comfortable about taking photography tips from Kym from the marketing team at Jungle Scout, I am also a photographer 🙂 I’ve been taking photos (mainly of people and places) for a good 7 years, and I have project managed large scale ecommerce product photography in the past. Can I really take my own product photos? I would imagine that amongst the seller community there are those of you who own a half-decent camera, and those of you who tells their friends “I am useless at taking photos”, and quickly nominates someone else when at gatherings. But the thing is, with the right guidance, you really can take an acceptable product photograph, with a white background, without any expensive kit or photography experience. This post is going to walk you through how to do just that, using a standard smartphone, some stuff you generally have around the house, and little bit of ingenuity. More advanced tips, including some (inexpensive) kit you can buy to make your set-up a little less haphazard, and other editing tools you can use. 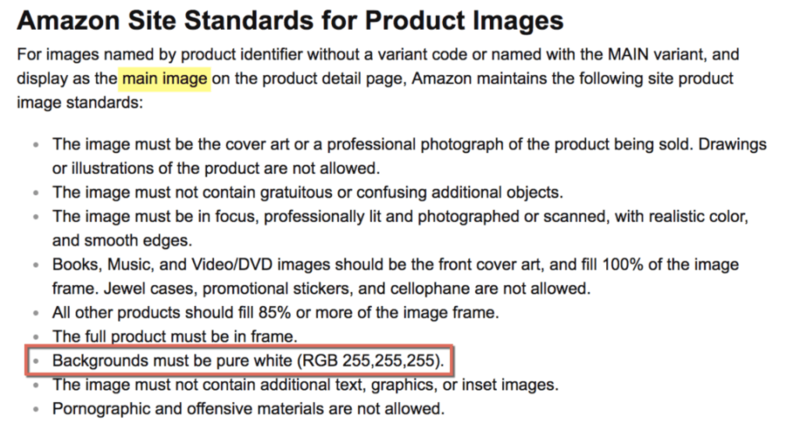 If we refer back to the technical requirements for a main image on Amazon, we will know that a white background is required. 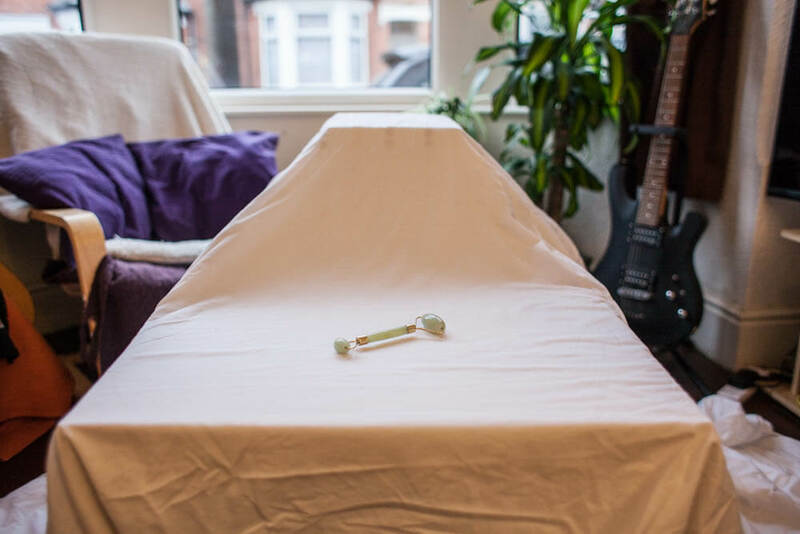 No problemo, grab yourself a white sheet or a large piece of white fabric. 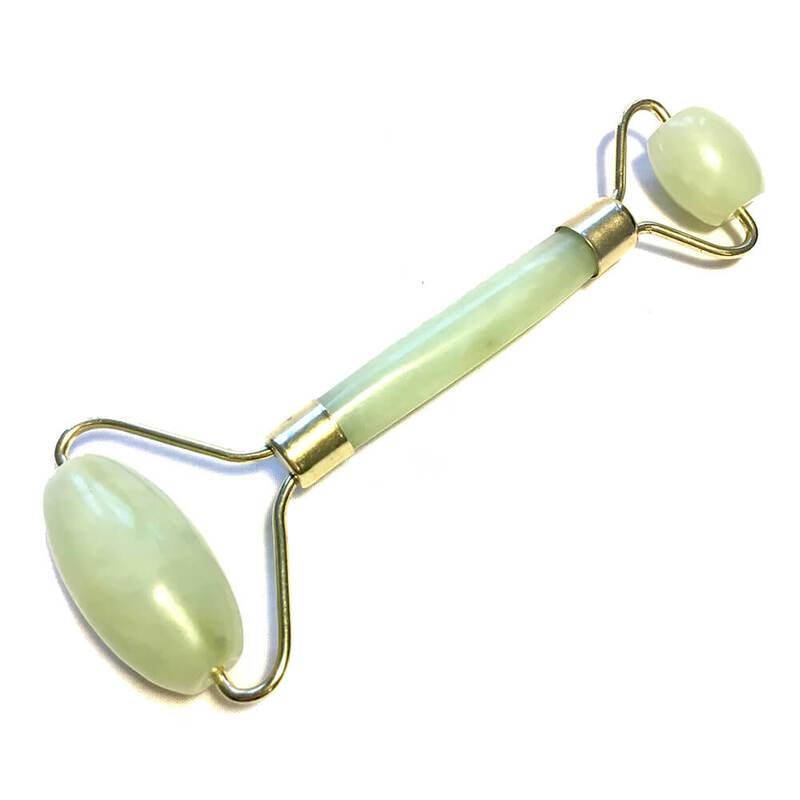 Even for you nomad Amazon sellers out there, this is an inexpensive, if not readily available item to come by. I am using bedsheets, which I ironed out a little bit to remove any creases. First of all, it’s worth mentioning the number one golden rule of photography, light is everything. Without light, you won’t be able to take a good photo. So if possible, choose a spot indoors that is near a natural light source, with a flat surface to work from. Here’s the spot I have selected, with a small table and my white sheet ready to go. As you can see, it’s quite a dark, gloomy, British day, so I chose to move everything closer to the windows. Tip: You could also try this outdoors, but be careful of bright sunlight, as this can cause unwanted glare and reflections. Sometimes, clouds are a good thing. I’ve placed my product on my white backdrop. It’s a Jade Roller, a beauty product purchased from Amazon. It’s worth noting that this method suits smaller products. If you have a larger product then you will need more space and a large sheet. If you have an oversized product, (i.e. bigger than the shoebox test) then you may struggle to get high quality images with the full product in view. But it could still definitely work to take some close-up shots, which would be a useful addition to your ‘other’ product images. If you don’t have a fancy photography flash or lamp, try using a regular desk lamp, or any portable lights you can access. LED light is usually best, as it creates a bright, white light. 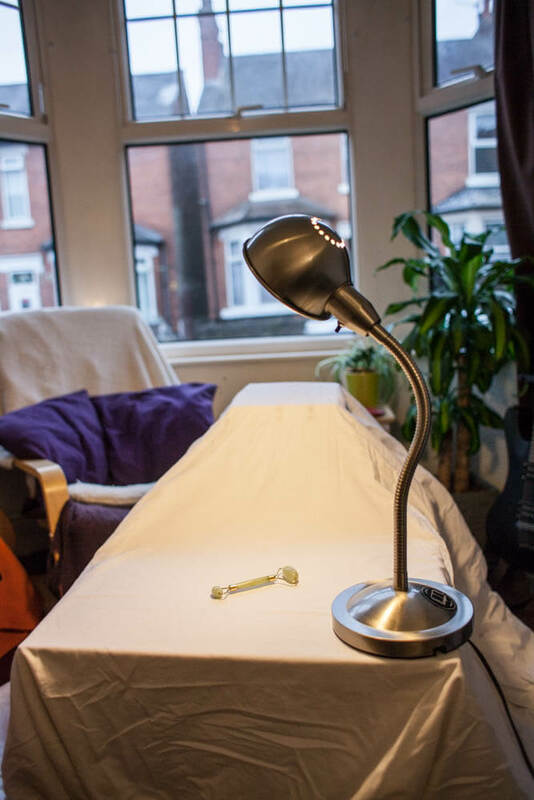 Some lamps, like the one I have, have tungsten bulbs in them, which create more of a warm yellow or orange light. But, as we’re doing this in daylight and mixing with a natural light source, it will work out just fine. Position your light so it is close enough to cover the area your product is sitting with extra light, but not so close that it washes it out. Depending on your light source and type of light, this may vary. Of course, you can move the light once you start playing around with your camera. Let’s get hands-on with some photography. I am using an iPhone 6, but this should work with any modern smartphone that has a high quality camera. Tip: If you have a digital camera that takes high quality photos, you could try and use that too. Whatever tech you have got, use the best option. I know that for iPhones, you can change your exposure by tapping in different areas of the screen. If I tap in a darker area of the screen it will brighten the image in the frame. If I tap on a brighter area of the screen (like where the sheet is) it will darken the image in the frame. Don’t worry too much about getting the exposure perfect right now, as you can edit these images. Instead, I would advise taking a few images with different exposure levels, that is, some that are a bit darker and others that are brighter. As well as a few different angles, see below! Play around with a few angles to show the product in the most dynamic way possible. If you take a few different angles, you can always edit and save them for later and test which ones perform best. Although you can crop the photo later, you want to make sure it’s fully within the frame and no edges or corners are cut off. The more white space you have around the product, the more room you have to edit. Lines are super important in photography. You want to position and frame your photo so that any vertical or horizontal lines created by the product are not at strange angles, causing disruption. In my example, I mainly took images with the product in a diagonal line. I could also try having the product vertical, or horizontal. Centre the product in the frame for a tight square crop – Remember, Amazon images are square, and your main image should fill 85% of that square. It might help to shoot the image as a square to begin with, rather than cropping it later. Once I have a few photos taken, I can get started with my editing. You can do this right within the Photos app on an iPhone, which I have decided to use for ease. (See some other app suggestions at the bottom for all devices). Not bad for a first attempt. The key thing to remember is, these apps are super easy to use and you can usually revert back to the original and start again. So don’t be afraid to just go for it and try it out. Now I can go back to my other images and see if I can get more desirable results using any of the other angles or original exposures I took. Exposure – This will literally make the image brighter or darker, usually without losing too much integrity in the image. 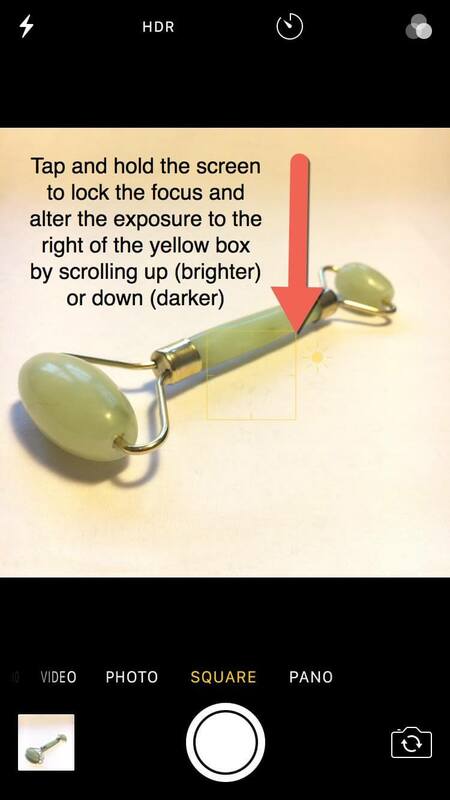 Brightness – This works similar to exposure but tends to remove more detail from the image, so apply with caution. Temperature or Saturation – These tools are really useful if your image is a little orange or yellow, you can try to change the temperature (color) using this setting. Remember you want your background to be white, and the product to be clear and showing a true depiction of color. Clarity/Sharpen – Hopefully your image will be in focus, but you could add a tiny bit of sharpening to make it crisp. Just don’t overdo this one. Highlights / Shadows – Try playing around with these settings to see if you can eliminate any blemishes in the white background space, whilst maintaining detail and shadow on the product. There are a range of cheap photography tools that you could invest in if you want to take product images more frequently. Perhaps you want to try split testing a few images before deciding what images you pay a professional to re-take. Or you might want to take a few extra photos with different angles or close ups to add to your selection of ‘other’ images. If this is the case, a small investment may be worthwhile and you can get all of this kit on Amazon. Lightboxes – you can get small pop up lightboxes which are fantastic for small products. These give you a super accessible backdrop to work with, and as they are boxes, you can control the light a little more. 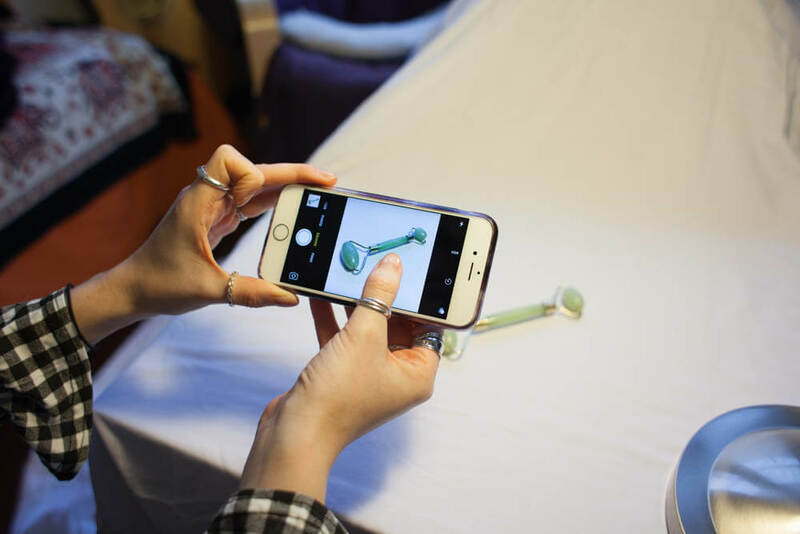 Small tripods / Gorilla pods – whether you have an unsteady hand and want to stabilise your phone or camera, or if you want to purchase extra light sources, a few of these will certainly come in handy. If you want to edit photos on a computer, rather than in an app, but don’t have Photoshop, then you could try out something like Pixlr or GIMP. Having issues taking your own product photos? 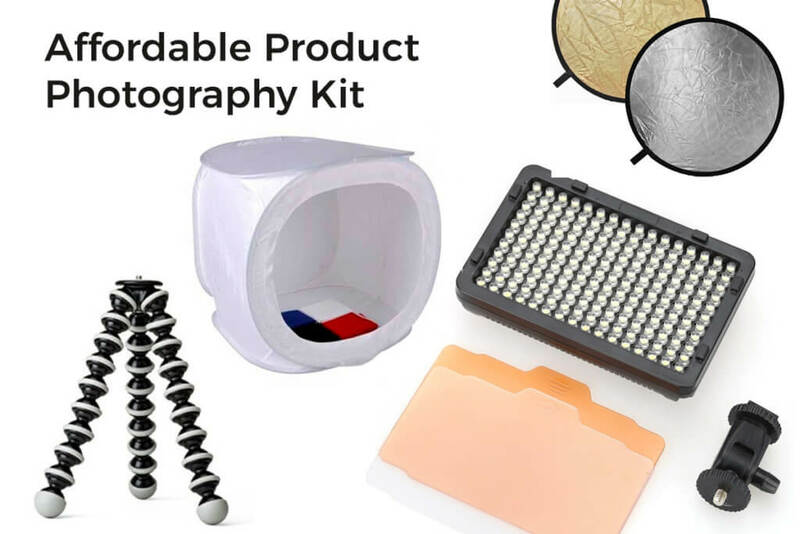 Get access to the best Amazon product photographers all in one place! With the Jungle Market, you won’t have to browse through thousands of unqualified freelancers. The Jungle Marketplace offers only verified pros that have been fully vetted by the Jungle Scout team. There you have it. It’s possible to take high resolution product images yourself using your smartphone and a few household items. Plus, with a small investment in some other gear, you could get an efficient little product photography setup going. This is great if you’re just starting out and don’t have the budget to hire a photographer, or if you need some quick images to get your product out there until you can get professional ones taken. As they say, images tell a thousand words, so don’t forget to test your assumptions on which images will perform the best! Will you try doing some of your own product photography? Or have you done it in the past? Let me know your thoughts in the comments below! Great post about Amazon product photography. Thank you for share with us. If you’re interested in offering freelance photography to Amazon sellers, you can check out our Jungle Market platform to see if that might be a good fit for you! For an e-commerce business, spacially amazon product photography is really so important. Many many thanks for sharing with us the great post. I dont know my question is correct or not. Since I am planning to ship a product from China to amazon US and I live in Australia, what is the procedure that I can take photos of my product? Do you already have a sample of your product? You can take a photo of the sample. Or, once your product hits Amazon, you can create a fulfillment order to send it to a photographer of your choice. Thank you so much for sharing with us the great tips. Amazone product photography is really so important to me. Because product photography can give you the more sales. Wow great post about Amazon product photography. This is really a brilliant article for all of us. Many many thanks for sharing with us. Thanks for a very useful article! Since my childhood I love to take pictures, but I learned a lot, which I do not know. Thank you so much for sharing this article. This is very helpful. Hey, thanks for sharing these great tips for photo editing. These are going to help me a lot for sure. This is outstanding post. Thanks a lot for sharing. I think it will be useful Tips to take product photography, thanks for this post. for sure, glad that it helped! Do you have any advise for taking Amazon pics for a predominantly white product? 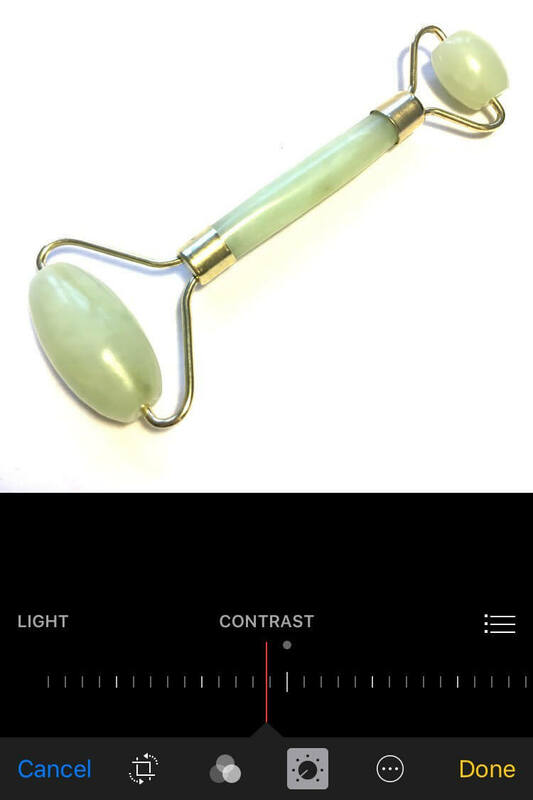 I’m not able to get the correct white background without completely washing out the product image. Good question – that is definitely more difficult to achieve than non-white products on a white background, especially with minimal equipment like lighting. I actually saw a good video from PetaPixel about this here. Their example uses a lot of professional equipment, but the “hack” that they use is to use a glass/transparent stand and white reflector. If you do try this at home and get some good results we’d love it if you would share it with us. Hi Ankit, glad you liked it! Thanks so much. What a brilliant article/tutorial. You really broke it down in such a way that creating expensive looking images actually looks quite achievable! Is this allowed? I thought it was only the product and a white background…? Also, is it allowed to use photos in the “Product Description”? I thought that was supposed to be text only, but I also see photos there sometimes…..
To answer your questions in short, your main image must be a high-resolution, on a white background, and the product must take up 85% of the image. Main images should not show any text that is not part of the product, logos, watermarks or inset images. However, your OTHER images can include lifestyle photos (products in use) or infographics. From my own experience, your main image will get rejected if it doesn’t meet requirements, but the other images tend to get less of a thorough inspection ;). Having said this, you always want to aim for high quality images because that will result in more sales. Hope this is helpful & thanks for reading! Great content! How about making a video of the product? Could you use it on the product page?